[Warning: fiction ahead] Pining for one big happy united world does not jive with the fact that we would not want to be in the same room with a hefty percentage of the seven billion people we share it with. Just step outside our little bubble and that’s clear. At best, you and I might feel at one with several million or so.Well if Earthlings cannot be one big happy seven-billion member family then much less can we become one big happy united Universe. You see there are whole worlds operating on premises more alienating than Earthlings who belong to the wrong political party. No doubt their way of life has its charms, but I was too polite to say to my guide that rare is the Earthling who would countenance having the elderly endure the physical and mental strain of say, driving a tank over bumpy terrain. More fundamentally, we like to get bad things over with in our lives and look forward to taking it easy as we wrap things up. A united Universe? What were we thinking? 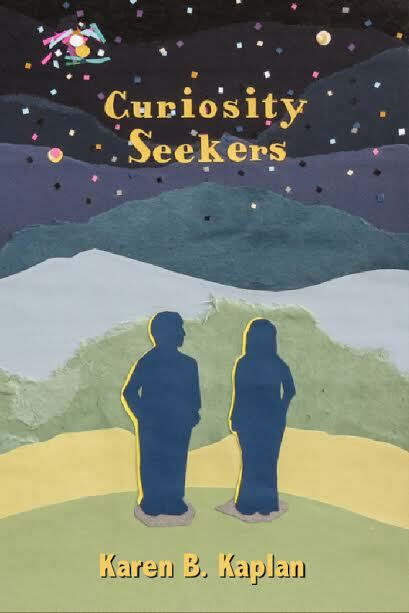 If you like this whimsical sort of satire blended with science fiction, then you might like my gentle sci-fi book, Curiosity Seekers, about an endearing old-fashioned couple in the future who sometimes has trouble feeling united with each other let alone with the larger society. See reviews and a free chapter on Amazon. It is available on Kindle and as a paperback and can be purchased wherever books are sold. 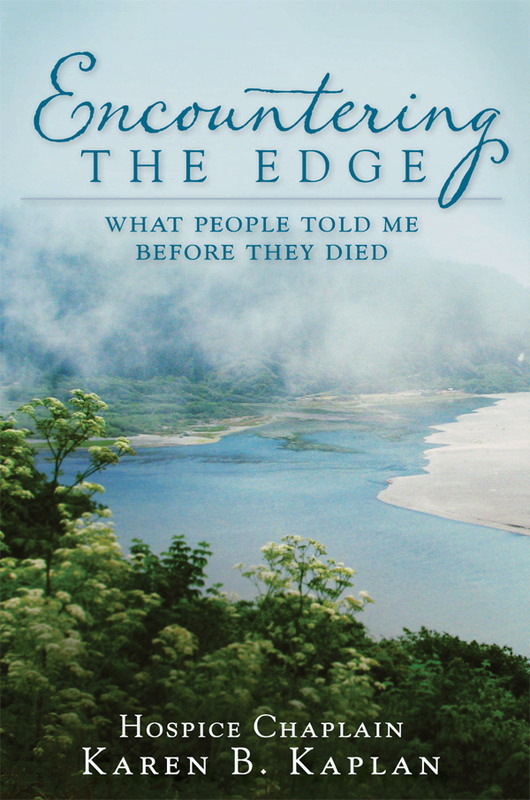 Guest blogger Joanna Shears caught my attention because she writes about death in an even jauntier tone than I. 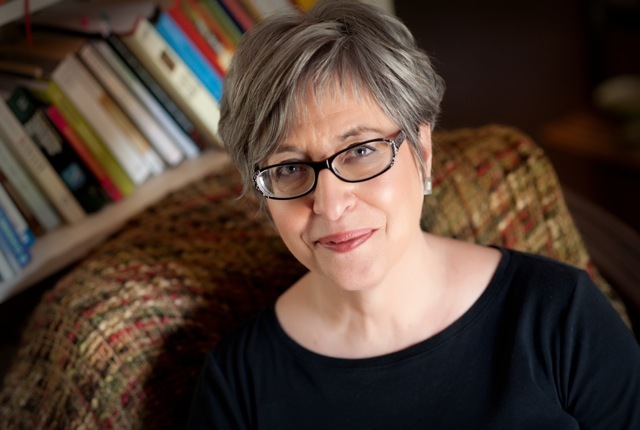 In her Twitter profile @winding_blog, she styles herself as a “promoter of death positivity,” and in her blog she largely focuses on creative funeral planning. This September 26, 2014 post of hers is about designer shrouds and how we ourselves can be the designers! As I’m always banging on about the importance of preparing for your own funeral in advance I thought it was time for me to shut up, put my money where my mouth is and get on with it. Having thought long and hard about what kind of disposal and ceremony I want I have decided on an eco woodland burial (hopefully in the same woodland as my nan). I’m super passionate about funerals that give something back to the earth instead of taking from it. I don’t want to be buried in a big wooden lead-lined coffin and if anyone even thinks about embalming me I’m coming back to haunt you!